Saeed facing "Hell on Earth"
The family of American Pastor Saeed Abedini - convicted and sentenced yesterday to 8 years in Iran's most brutal prison - was able to see him today. Pastor Saeed is in Section 3, Hall 1 of Ward 350 in Evin Prison. His family reported that he was able to hear about his own conviction and sentencing in a report which was broadcast over the prison's audio system. Even from inside prison - facing a lengthy sentence where torture and abuse are the order of the day, Pastor Saeed is still concerned about the safety and well being of other inmates. He indicated that he is appreciative of the news coverage and work being done on his behalf. But he made it clear he wants to be a voice for the many others who are with him in prison - suffering the same fate - imprisoned because of their religious beliefs. The reality now is this: Pastor Saeed's wife and children, who we represent, will not longer have telephone access to him. During his imprisonment since last fall, Naghmeh and her children were able to speak with him on the phone from time to time. Now, they have been told - no more phone calls. They may never hear his voice again. Today, Pastor Saeed's attorney told the Agence France-Presse that he is pursuing an appeal in Saeed's case. But, truthfully, an appeal in that judicial system means virtually nothing. 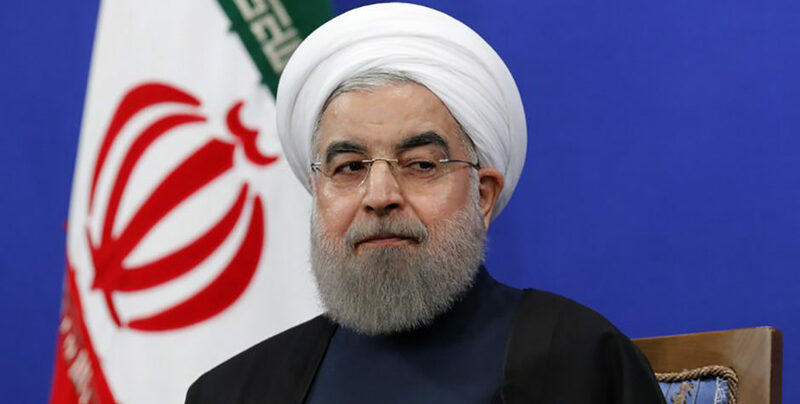 Attorney Nasser Sarbazi said he plans to appeal and once again will attempt to have Pastor Saeed released on bail, something that Iranian authorities have repeatedly rejected. "The bail presented for my client's freedom has not been accepted, but I am still pursuing it," Sarbazi said. What's it like inside Evin Prison? Hell on earth - according to a revealing report by FOXNews.com. It's an eye-opening look inside Iran's most dangerous and deadly prison. From the report: "Beatings, torture, mock executions and brutal interrogations are the norm at Evin prison, where for four decades the anguished cries of prisoners have been swallowed up by the drab walls of the low-slung lockup in northwestern Tehran. Standing at the foot of the Alborz Mountains, it is home to an estimated 15,000 inmates, including killers, thieves and rapists. 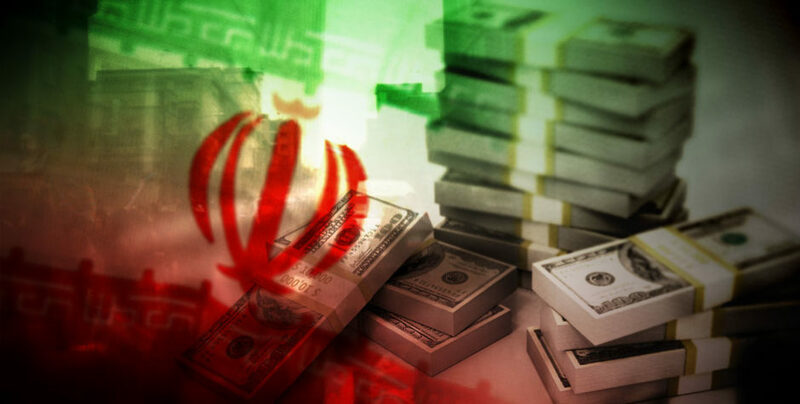 But the prison has also held ayatollahs, journalists, intellectuals and dissidents over the years, and few if any who have survived time in Evin could be surprised by claims of torture and abuse made by Abedini's supporters." Pastor Saeed has revealed that he has been beaten and tortured during interrogations. And when it comes to interrogation, it doesn't get any worse than inside Evin Prison. Inside the prison, food is in short supply. Officials televise religious propaganda, including showing recorded confessions of opposition leaders who had broken under torture. And the beatings. One account reveals how authorities lashed the bare feet of prisoners in an attempt to get them to talk. For Pastor Saeed - eight years in Evin Prison could very well be a death sentence. That's why it is so critical to continue to generate support for him - in this country and around the world - put pressure on Iran to free him. That has worked in the past, as you recall. After nearly three years of imprisonment, we assisted in pressuring Iran to release Pastor Youcef Nadarkhani. So, we know that strategy works. That's exactly why we have launched a new international effort - a global push to mobilize the United Nations and the European Union. 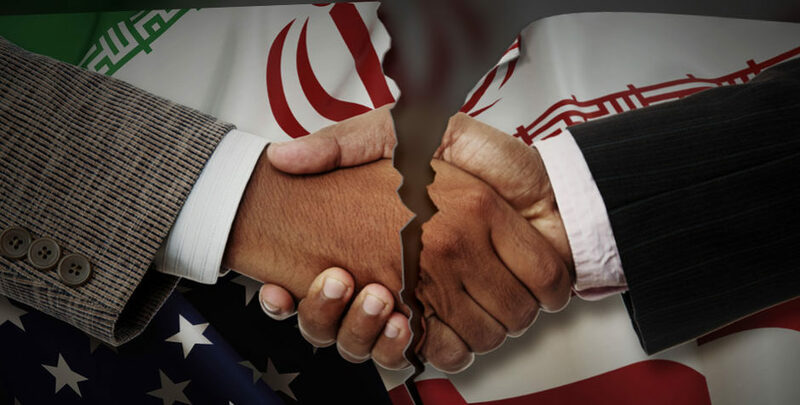 Iran must not get away with violating its own constitution as well as international treaties and laws. 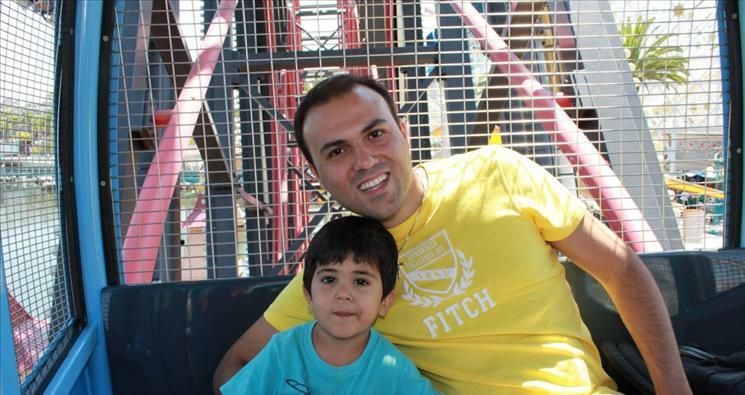 You can add your name to our new Petition to Save Pastor Saeed Abedini from Iranian Prison. Add your name here. The world is watching. The world must engage. Pastor Saeed's life is at stake.